The Black Drain Drainage Board was formed by a Constitution Order which was sealed at their first meeting on 21 March 1933. 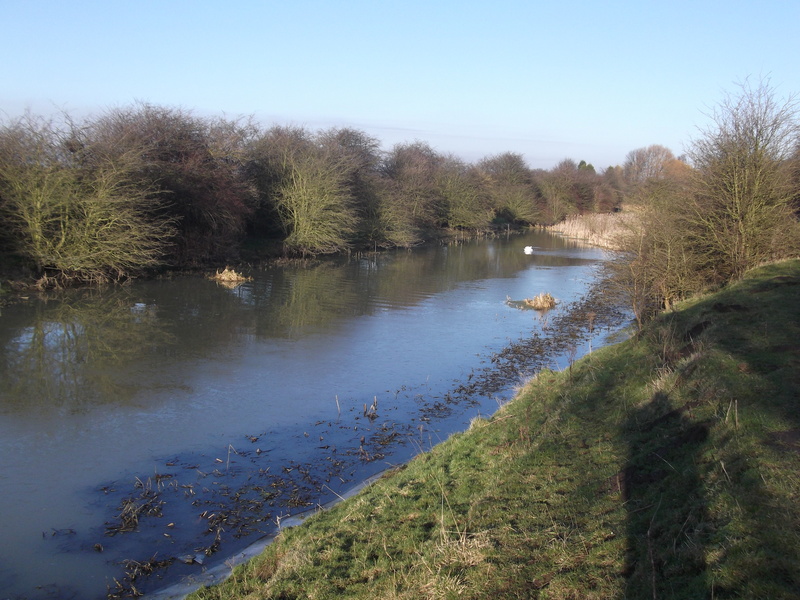 The Board’s purpose was to protect people and their property against river and surface water flooding through water level management within low lying areas located adjacent to the River Don, approximately 0.5km north of Thorne and 12km north-east of Doncaster. To the edge of the Drainage District there is one site of international and national nature conservation importance called Thorne Moors. This is designated as part of the Thorne Moors Special Area of Conservation (SAC), the Thorne and Hatfield Moor Special Protection Area (SPA), the Thorne, Crowle and Goole Moors Site of Special Scientific Interest (SSSI) and the Humberhead Peatlands National Nature Reserve (NNR). The Moors are important for its lowland raised bog habitat, Nightjar populations and a wide range of other habitats and species. 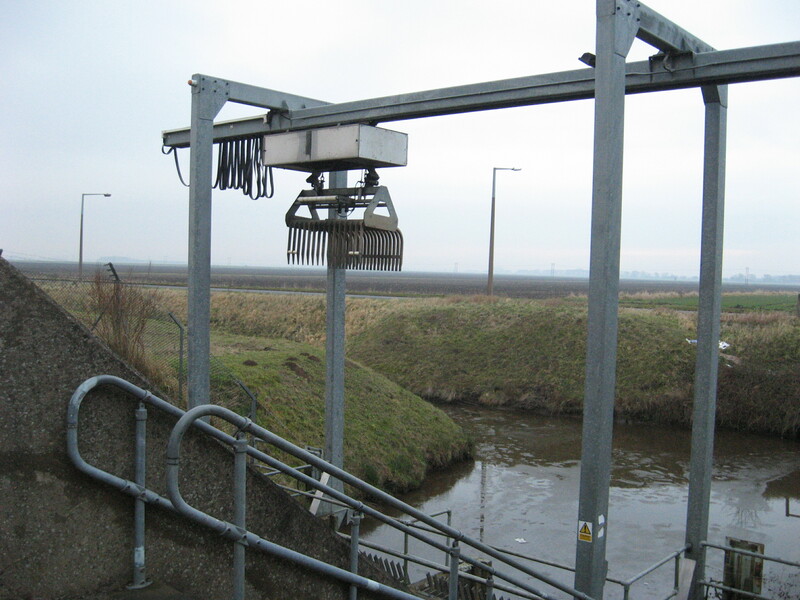 With its numerous watercourses, wetlands, large arable fields and grazing pastures provides an important stronghold for nationally important species such as Water Vole, amphibians and a number of farmland and wading birds, such as Lapwing. The District also contains three sites identified locally as being important for wildlife and have therefore been designated as Sites of Scientific Interest (SSI). 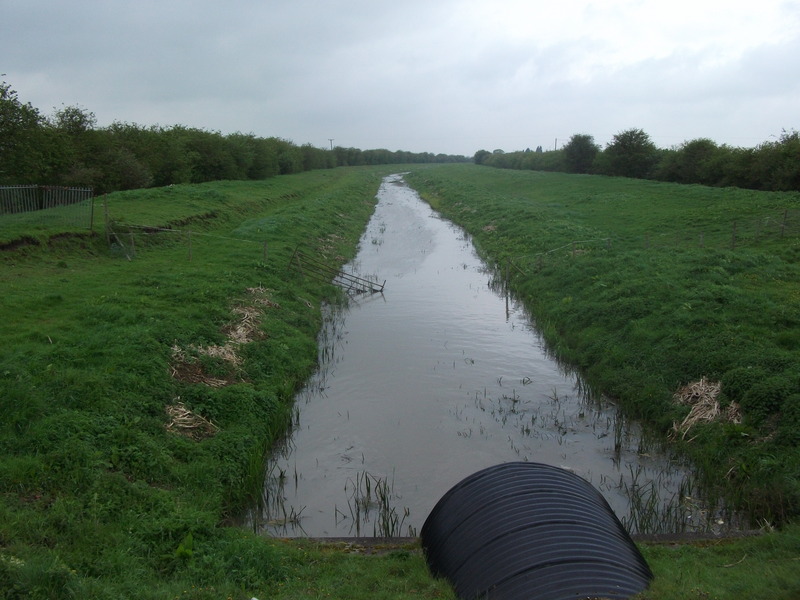 The Black Drain Drainage Board works with other public bodies to provide a public service by continuing to manage water levels for the overall benefit of people, property, commerce, industry, agriculture and the aquatic environment within the defined Drainage District.